We expect the product we purchase to be in proper working order, and yet that is not always the case. Sometimes these goods do harm, even when used as directed. When this happens, you can count on the lawyers of Gary A. Zucker & Associates, P.C. 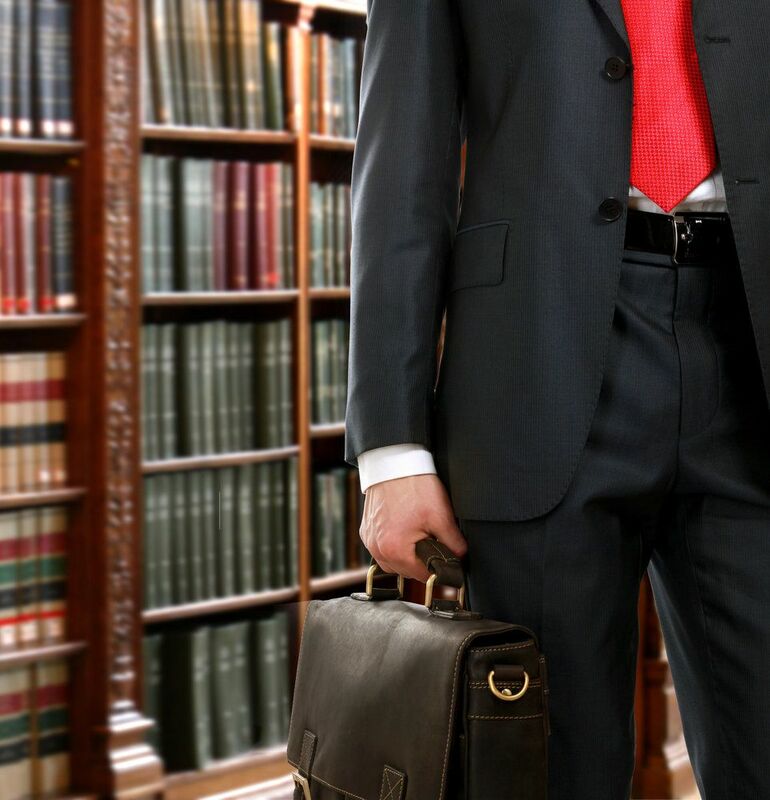 We have helped many clients in Brooklyn in their time of legal need. Product liability lawsuits can be filed in these instances to hold companies accountable for negligence. Dangerous defects can occur at different stages of a product's life, yet companies can weed out many harmful flaws with proper product testing. Let's consider the issue in more detail right now. Whether it's a new automobile or simple consumer electronics, product testing is one of the ways that companies can ensure the quality and safety of their goods. With automobiles in particular, crash testing and stress tests can help ensure that the vehicle adhered to federal safety standards. The testing process at many companies is rigorous, and yet that is not always the case for all products and all manufacturers. Sometimes there is simply not enough testing done on a product, meaning that a potentially unsafe item may be released to the public. These goods may be defective, and perhaps even dangerous. With regard to motor vehicles, failure to crash test the vehicle may result in issues with safety restraints/seat belts, airbags, and crumple zones. Issues with brakes, gear shifts, and acceleration may also be missed, leading to tragic injuries and serious harm. For consumer electronics and common household items, failure to test these may mean that electrocution risks are missed. Sometimes these electrocution risks mean short circuits and sparks, which can lead to electrical fires. For power tools and other industrial or garden tools, a failure to test these items may mean that people who use these items as recommended could cause inadvertent yet serious harm to themselves even if they are using the product as instructed. When it comes to pharmaceuticals, clinical testing and trials are essential for identifying side effects and identifying harmful contraindications. If a drug company rushes out a new medication before it's been properly tested, countless lives may be on the line. How Effective Is Product Testing? Product testing is relatively effective in catching potential dangers and effects. Studies can vary, but usually product testing is able to catch between one-quarter to one-half of product defects. Because of this, inspections must be performed in conjunction with testing to prevent harm and injuries. Tests and inspections shouldn't be restricted until the product is finished. It's important that testing and inspections be conducted at all phases of production. This will help ensure that the product is in proper working order and not defective or harmful every step of the way. When you are a loved one is harmed by a defective product and you learn that during production this item was not properly tested or inspected, you can seek damages against the company to cover injuries and other losses. The laws involving product liability can be quite complicated, so having a skilled lawyer on your side can be helpful during the legal process. We will provide expert counsel to help ensure smart legal choices are made every step of the way. To learn more about your legal rights following an injury caused by a defective product, be sure to contact our team of personal injury attorneys today. The lawyers of Gary A. Zucker & Associates, P.C. are here to help you in your time of legal need.